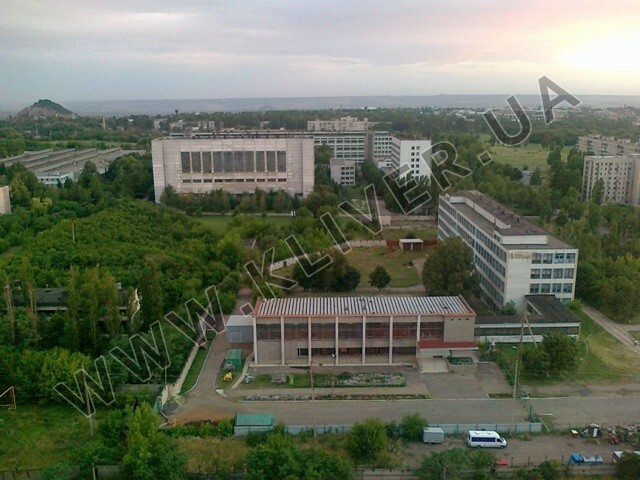 Scientific-Production Association "Kliver" was founded in 2007 based on an instrument-making factory «Krasny Luch». 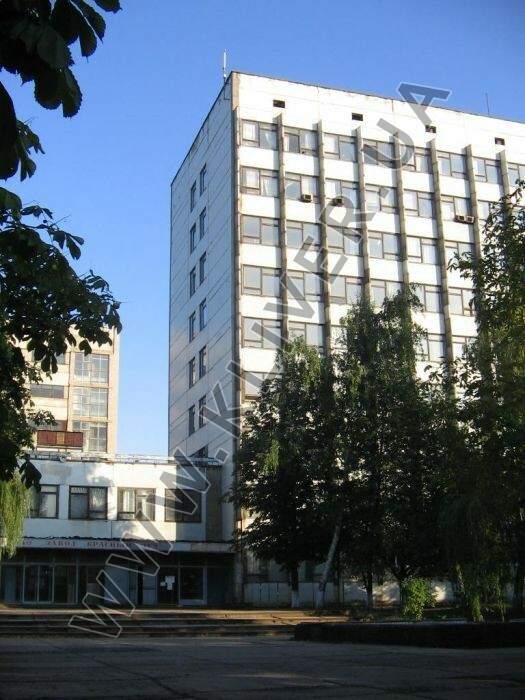 Today, the SPA "Kliver" is a diversified company, which comprises 12 shops and sites, where highly skilled workers, engineers and technical workers, whose number reaches 200. 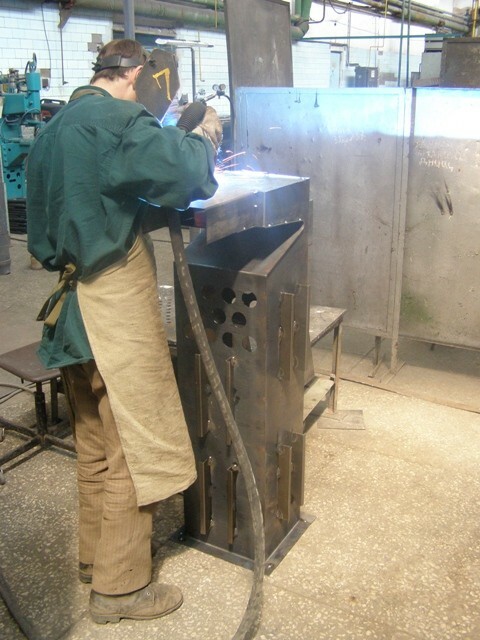 The company performs the task of designing and manufacturing products for enterprises of fuel and energy, mining and metallurgical complex and railroads, manufactures spare parts for companies that operate in different spheres of activity. 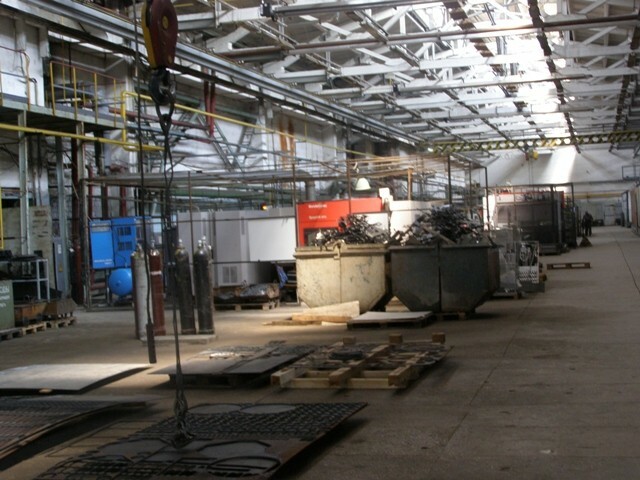 The company has a solid manufacturing base, scientific and technical potential and a great experience and incorporates a tool, machine and metal shop, harvest area, hand-fitting and welding area, turning area, ground plastics and rubber products, electroplating area, the site of manufacture of metal windows, ground coatings and sheet-processing plot. There are also industrial warehouses and a car park. 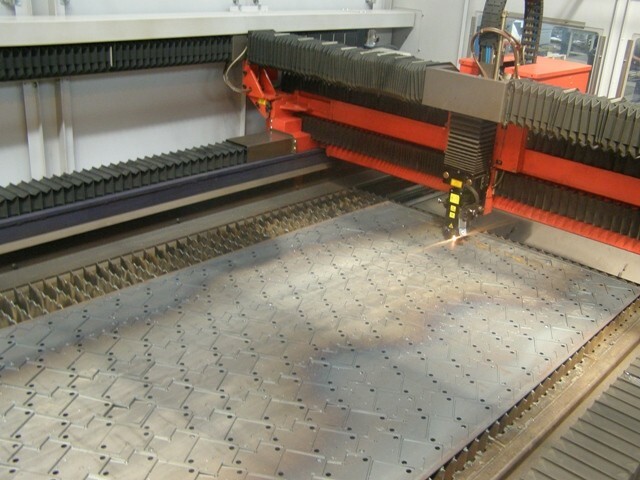 All sites are equipped with modern high quality machines and equipment, such as: laser cutting complex «Bystronic Bysprint» (Switzerland); press machines «Beyeler» (Germany); welders «Kemppi», «Nelson»; automatic lathe on a modern platform CNC "Force One FSL3000S», vertical machining milling complex «Twinhorn». Painting - powder-polymer with any color from RAL-palette. 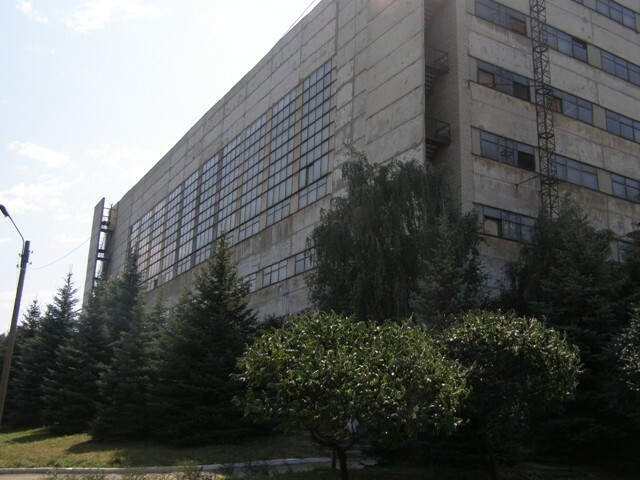 SPA "Kliver" essentially relies on the development of new technology and attract young professionals: all running at the moment machines purchased in 2007-2008; among specialists - graduates of higher educational institutions such as the National Technical University "Kiev Polytechnic Institute", Kharkiv National University of electronics and others. All workplaces are equipped with computers and office equipment, introduced an electronic document management, equipped with 3 dedicated servers and 100 computers in a network. The introduction of the system COMPAS and the developed members of ARM Kliver provides a high level of design, technology and other engineering solutions, thanks to a 1C - a high level of accounting policies. SPA "Kliver" is a developer, manufacturer and supplier of a number of products. 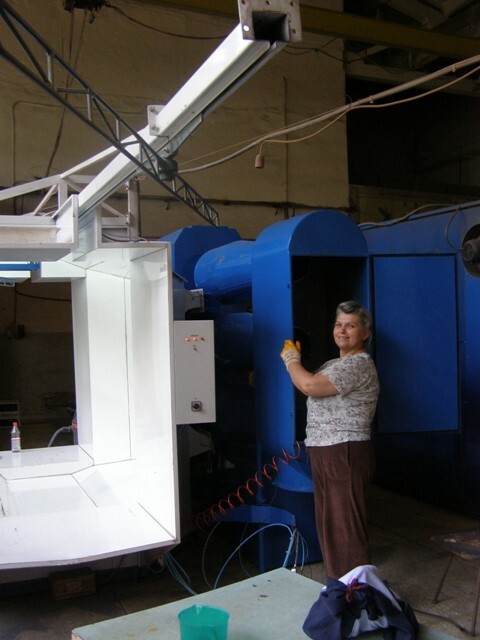 All products meet the requirements of State Standard and delivered to all cities of Ukraine and the CIS. 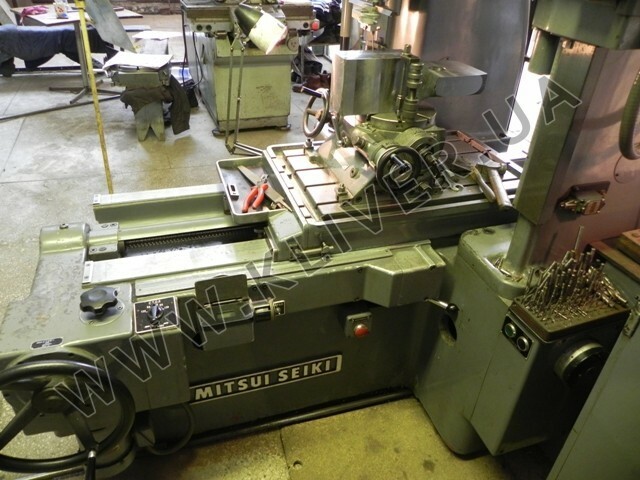 The main activity is the metal to order, which includes such basic items as: the production tooling, machining and sheet-processing one. Currently, the company, in addition to mainstream production, actively develops new directions on the basis of its own machinery, which allows us to increase our product range. This development represents a high scientific and technological capacity and skills of employees. 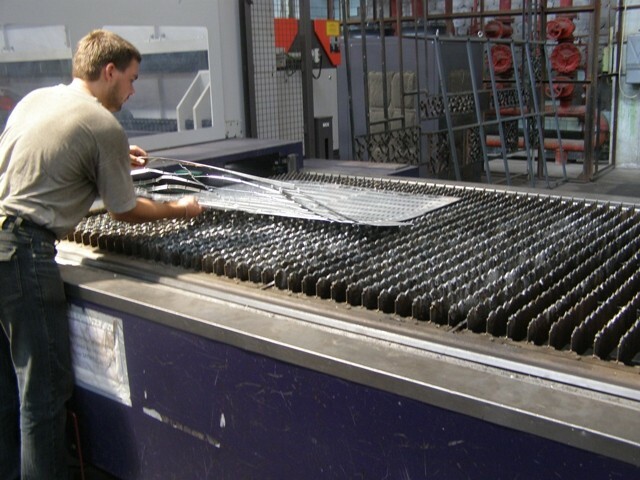 These areas include: sonar, acoustic production systems, making cabinets for telecommunications equipment, solid propellant boilers, equipment for coal gasification, equipment for ecowool, forestry machines, equipment for growing single crystals, growth of single crystals of sapphire by Stepanov’s method, manufacturer of plastic products, development and manufacture of digital signal processing and software process control. One of the promising new directions of SPA’s "Kliver" is sonar. 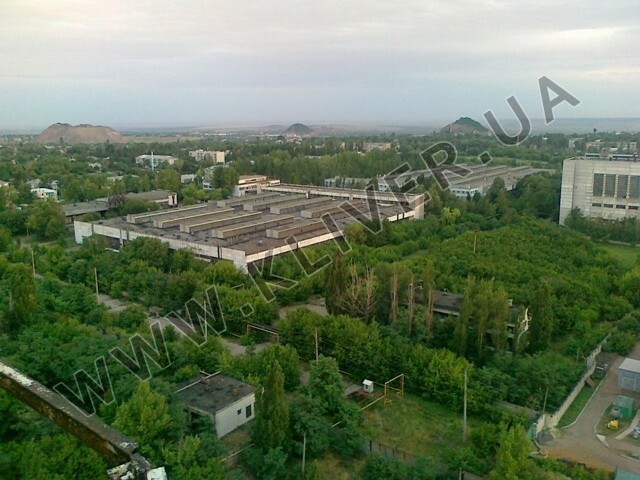 SPA "Kliver" has a license to develop, manufacture, sale, repair and modernization of military equipment from 14.07.2010, № 70. The license applies to this form of economic activity in the part of Navy sonar equipment technology. One of the divisions of the SPA "Kliver" is the Central Design Bureau of Hydroacoustics is a modern enterprise to design, manufacture, sale, repair and modernization of sonar and acoustic equipment. On the territory of the enterprise has its own pool tested sonar equipment. One significant achievement was the creation of the initiative and with the participation of SPA’s "Kliver" the department "Mechanics of plastic materials and resource processes", National Technical University of Ukraine "Kiev Polytechnic Institute". Among permanent partners of SPA’s "Kliver" there are flagships of the domestic industry, as a State Enterprise Central Design Bureau of Machine Building "Donets”, Co Ltd MKZ", "Lugansk Electric Machine Building Plant", PC "Shahtremmash", "Lutugino State Research and Production Combine Roll", Co Ltd. Lutugino Building Materials Plant ", Co Ltd" Coal Engineering Company” and others. 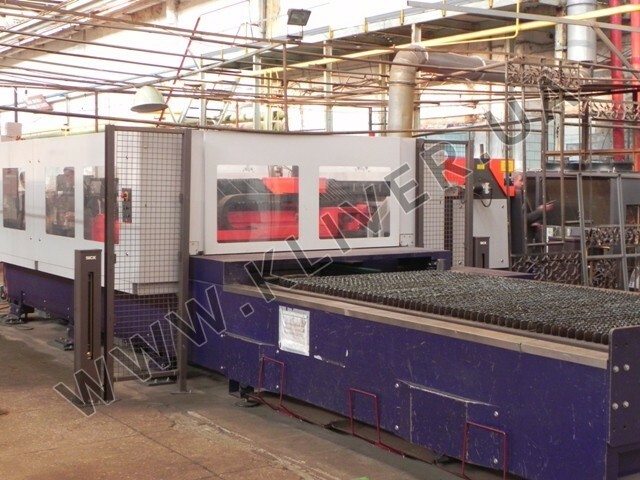 With the production of SPA’s "Kliver," you get a high quality and reliability of operation, low maintenance costs. Our advantage - is the quality of work and individual approach to each customer. We guarantee the integrity and the highest speed. 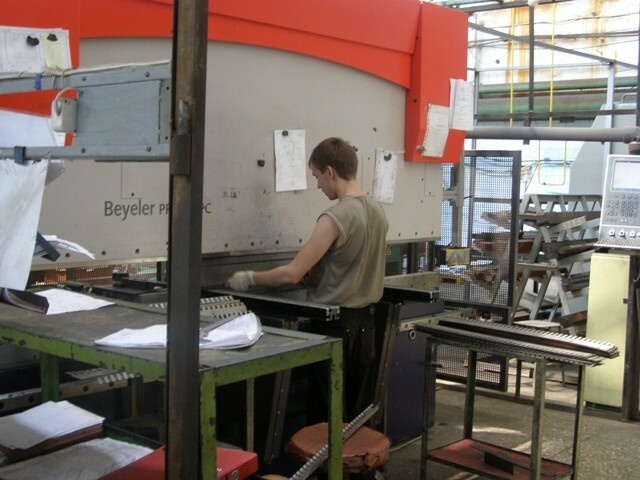 The company is open to discuss any customer's requirements and translating them into practice.